You switched to our site for Netherlands. 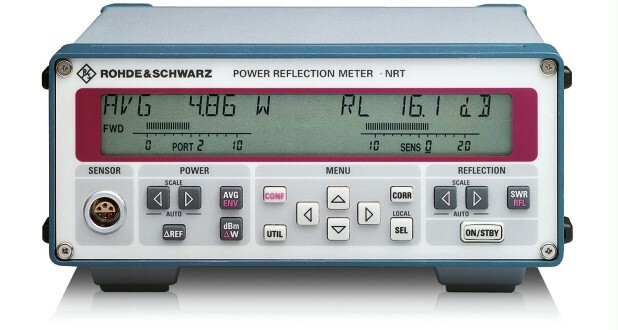 Directional power meter measures the power flow in both directions between source and load . 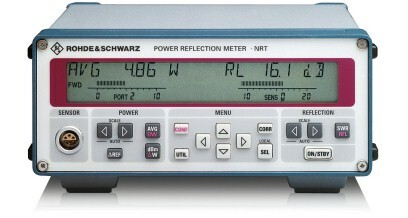 Directional power meters are used to measure power and reflection under operational conditions. Typical applications are in installation, maintenance and monitoring of amplifiers, transmitters, antennas and RF/microwave generators in industrial and medical fields.